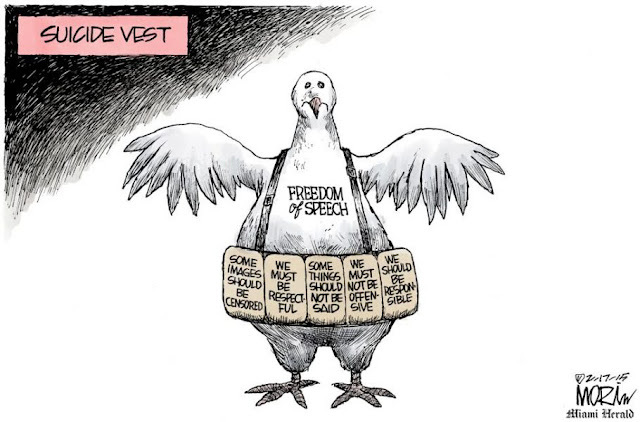 In 2006, following the Danish Cartoon controversy, an organization was founded called Cartooning For Peace. 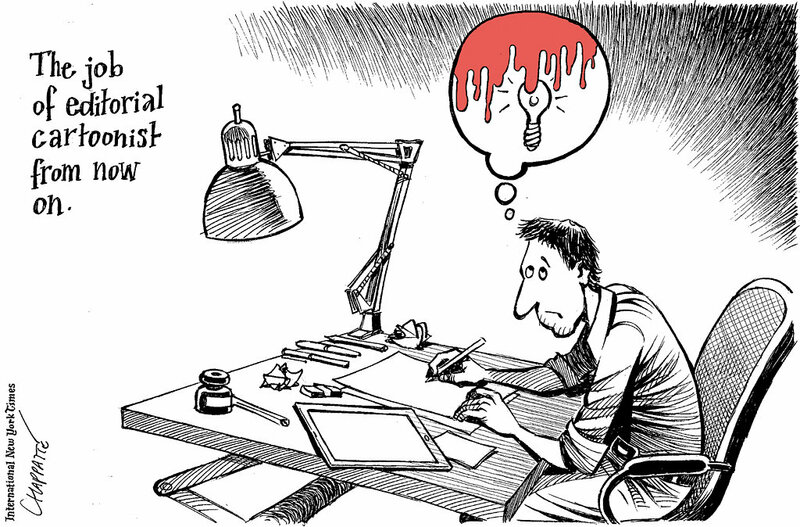 Its members seek to increase dialogue through cartoons about global issues, and foster communication among cartoonists and the public about the art form and its responsibilities. Since then, the world has witnessed cartoons at the center of even more death and destruction. 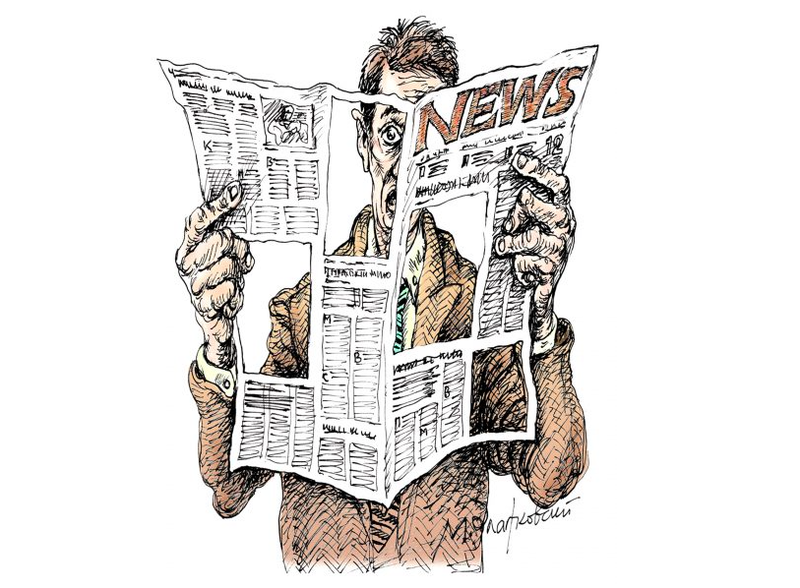 What is the role of the editorial cartoonist, and is freedom of expression under attack? 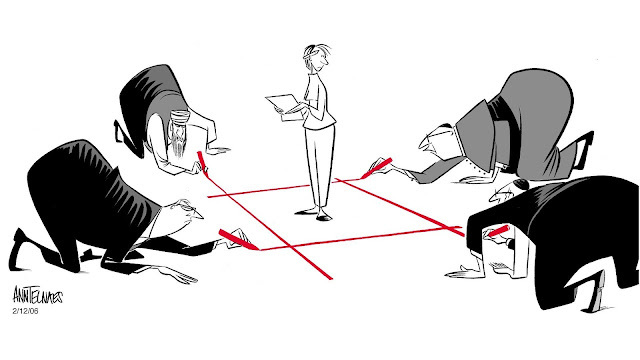 How do cartoons cross borders and what exactly is their power? The panel will be moderated by Mark Gore, Director, Cartooning for Peace. 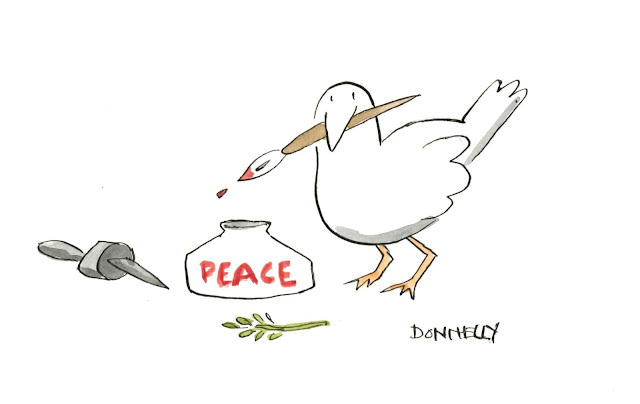 Learn more about the Cartooning For Peace exhibit now on display at the Society of Illustrators. 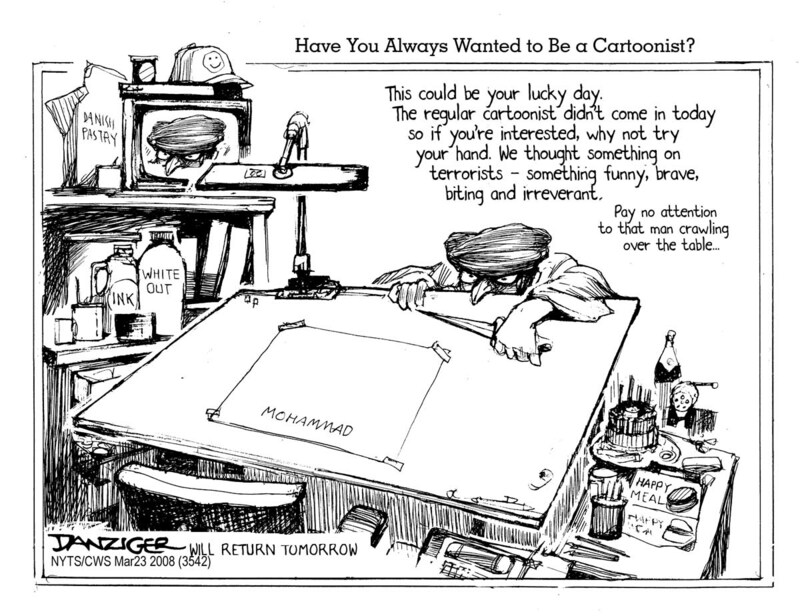 "A Celebration of Editorial Cartooning" by Liza Donnelly in The New Yorker.